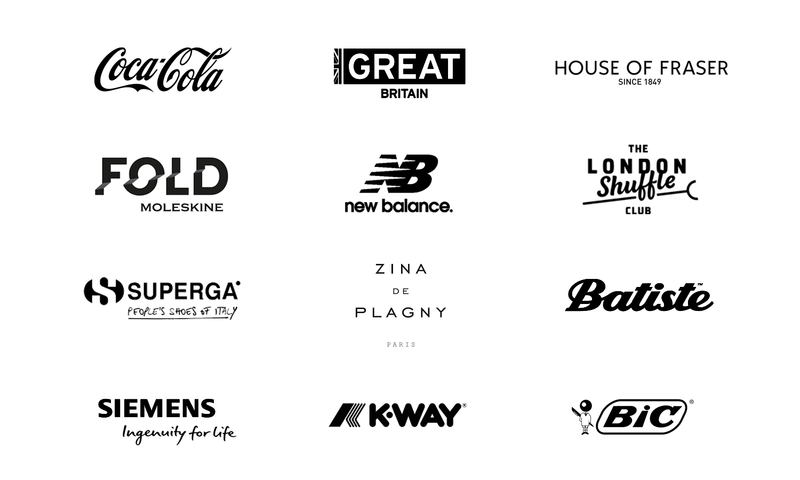 New Balance wanted to bring attention to their London Marathon expo stand, and get people talking about the #MyFutureSelf campaign. 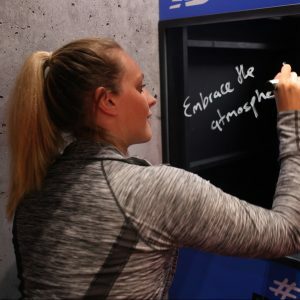 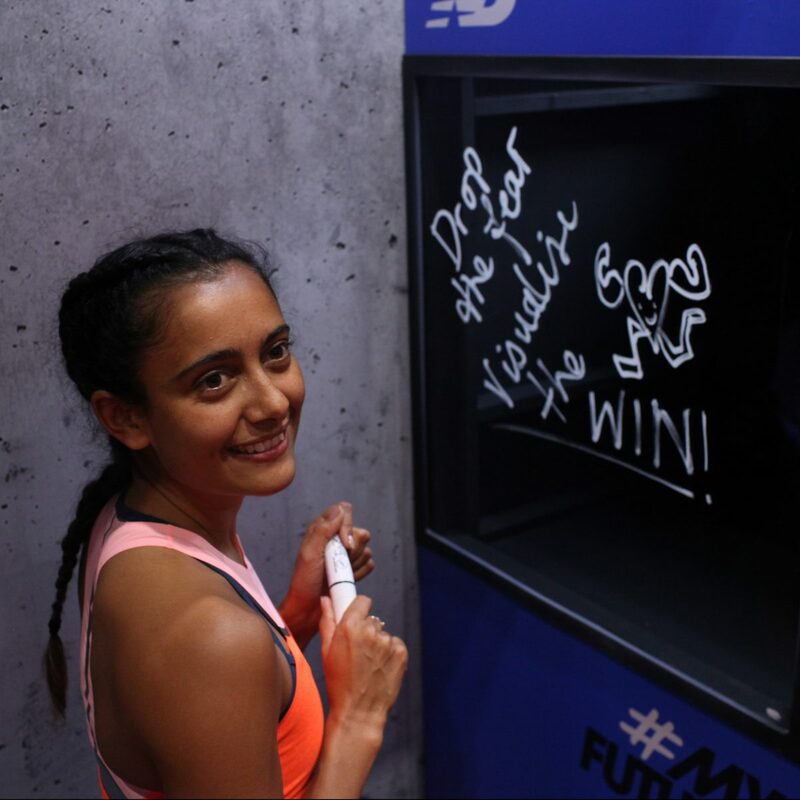 Marathon Expo attendees were invited to enter the New Balance video booth and write a note to their future selves. 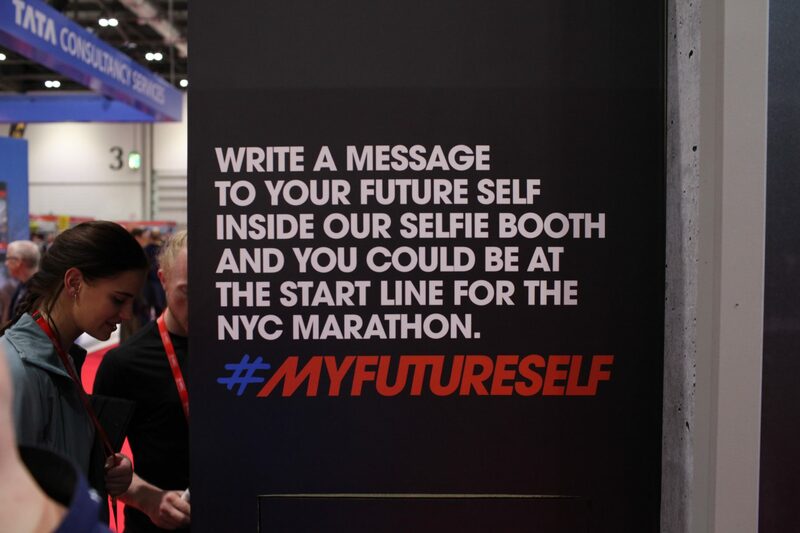 Something to remind themselves of on marathon day. 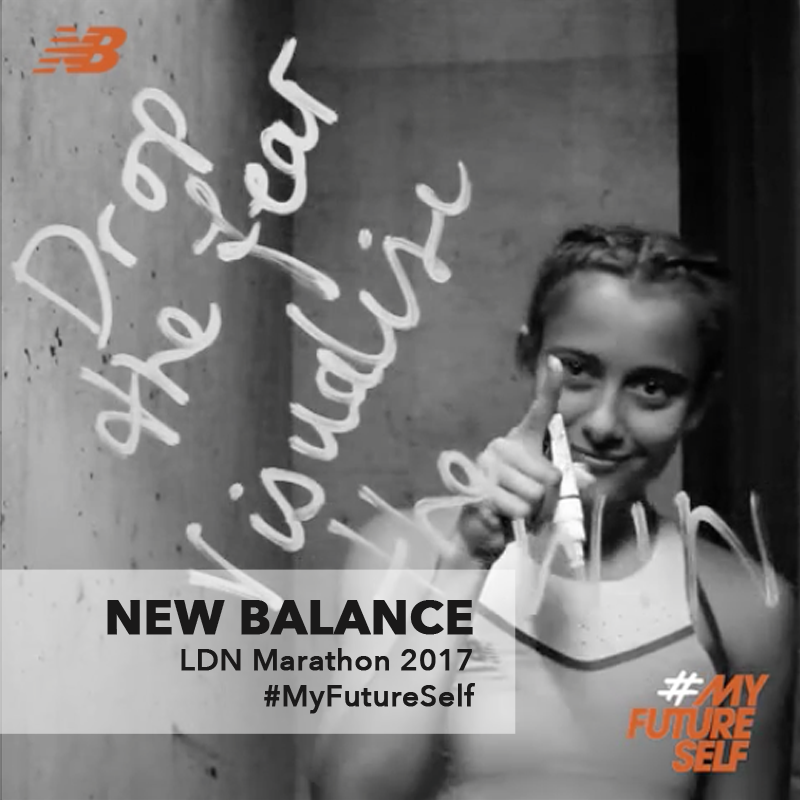 Their recording was turned into a personalised GIF, automatically emailed so it could be easily shared across social channels.